Having successfully completing Army Reserve recruit training in May this year, I am now officially a Sapper, which is the Royal Engineers' equivalent of a Private. As a reservist, I have a commitment of 19 days per year to the unit but can do much more if I wish to; this comprises of a number of training weekends and a two week long Annual Training Exercise (ATX). Upon being assigned to 506 Specialist Team Royal Engineers (Water Infrastructure) (506 STRE), which as you might guess from the name, specialises in water infrastructure, I was invited to attend this year’s ATX. 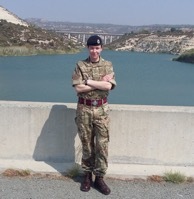 506 STRE were deployed to Cyprus from 16th – 30th September in order to provide water infrastructure support and advice to Headquarters British Forces Cyprus and DIO. It was a Business Continuity Exercise - the Army completes exercises like this from time to time for training purposes which are not necessarily based on what is going to happen. This may sound simple in principle; however, it came with a number of challenges along the way, the first being just travelling to Cyprus! After a long night of travelling to my unit and onwards to RAF Brize Norton for an 04:00 departure, we were met with the news that our flight had been delayed until 14:30 the next day. 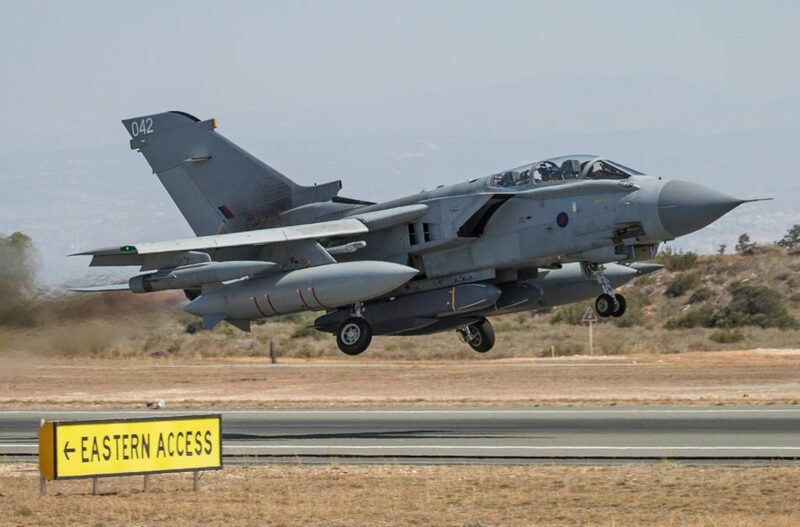 However, this was due to our intended flight being re-directed to the Caribbean for the military effort in response to the recent devastation caused by Hurricane Irma, so this softened the blow somewhat and was a welcome reminder of the vital humanitarian work the Armed Forces conducts. DIO manages the water supply on the Western Sovereign Base Area, including a reservoir, dam, sewage plant and pumping station. The overall objective was broken down into key infrastructure tasks and I was assigned to a task force that was responsible for compiling a water infrastructure adequacy assessment for the Western and Eastern Sovereign Base Areas on the island. They are UK overseas territories and both have a military presence vital for our involvement in the Middle East and further afield. Our work consisted of a study of the capacity of the existing water distribution networks across the British military bases versus the water consumption in order to determine where, if any, demand ‘pinch points’ are located on the network. An example of such a pinch point would be a reservoir with a large storage capacity but with only a single, small diameter water pipe to transport the water to the main distribution areas. Our task was to find as much information as possible by talking to relevant DIO and contractor staff and analysing existing network drawings and reports. The task involved a number of site visits and a desk top exercise. 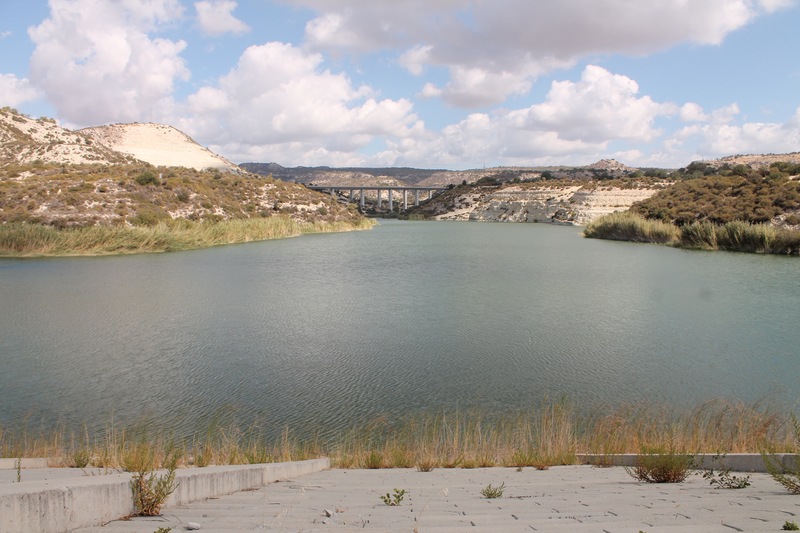 Once we had compiled the necessary data, we could make recommendations, taking account of various factors including climate change, which has led to a 30% reduction in annual rainfall in Cyprus since the beginning of the century. As a purely hypothetical, academic exercise, we even considered how the system would cope if all military personnel were to be based at only one location on the island and which base would be most suitable. All of the teams working on different parts of the exercise fed their findings into a report. From a personal point of view this exercise gave me knowledge and exposure to water distribution in Cyprus and what can impact the efficiency of distribution. This is experience that I can use and build on in my civilian engineering career. Plus, this experience has given me an insight to what I imagine would be part of a live exercise or feasibility study for a Camp Bastion-style set up should troops be mobilised and there is a need for a permanent base camp built from scratch. It wasn’t all work of course, as I jumped on the many additional activities available, including go karting and my first time scuba diving!